The ASEAN Night will be hosted by Dentons Rodyk. 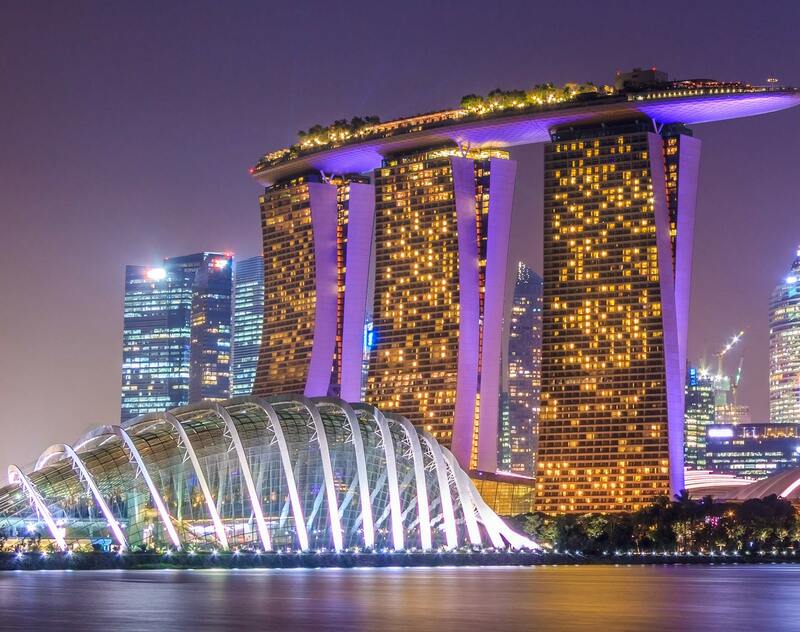 We invite Dentons lawyers to join the IPBA delegates for after dinner drinks while taking in the breath-taking night-time view of the Singapore skyline on the 69th floor of the Swissôtel The Stamford. The session will start at 9pm. If you have any questions, please email the Marketing team at sg.marketing@dentons.com. Alternatively, you may contact Linah Hakim (+65 6885 3783).